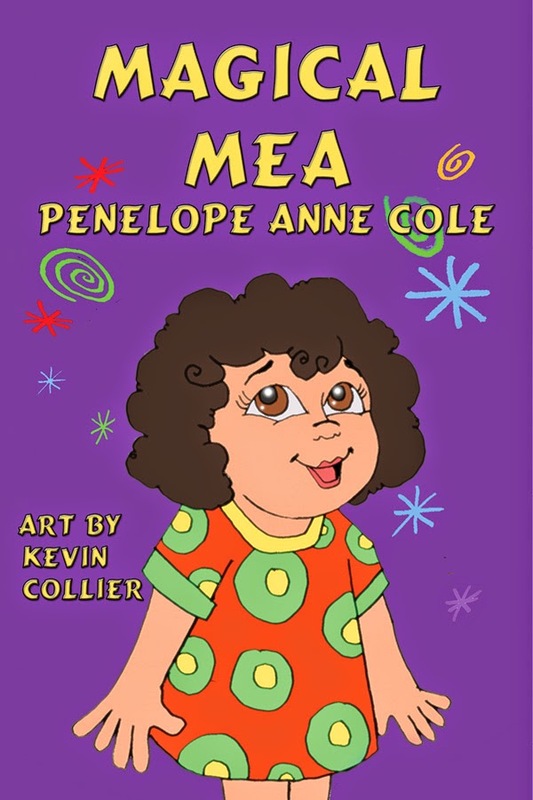 Penelope Anne Cole: Book Signing at the Main Fremont Library Tomorrow with the Fremont Area Writers! 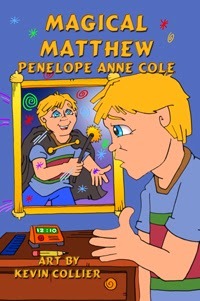 Book Signing at the Main Fremont Library Tomorrow with the Fremont Area Writers! I'm joining with the Fremont Area Writers group of the California Writers Club for a book signing at the Main Fremont Library (2400 Stevenson Blvd., Fremont, CA). We'll be there from noon till 4 PM to show, sell, and sign our books. There will also be an open MIC so we can read a sampling of our books. I love these events. It's a time to be out with fellow authors and meet the public--the parents, grandparents, children and teachers who frequent these events. I have my books, flyers, and business cards at the ready, and look forward to this event. I hope many local folks will be there and that we are all successful in selling. We want people to read and enjoy our books. It would have been great pleasure sending children to you for listening to you amazing stories. But I get your signed books as a present to my little nephew. He loves them truly.